& Point to Point, Ground Services in the Washington DC Metro Area, Maryland & Virginia. We provide door-to-door Limo Services for everyday airport pick-ups/drop-offs. 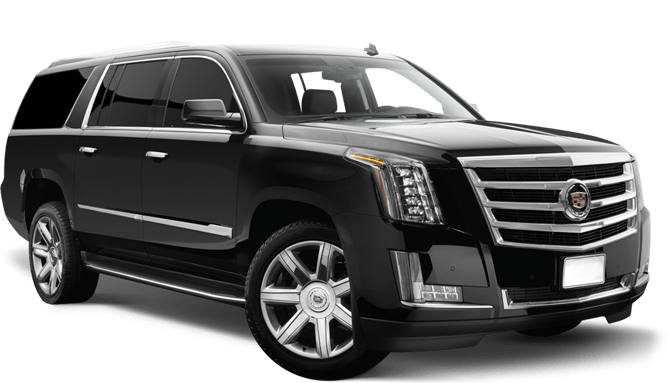 Whether you're going to another city or flying in from a country, get hassle-free Limousine to your destination in the comfort & privacy of one of our vehicles. 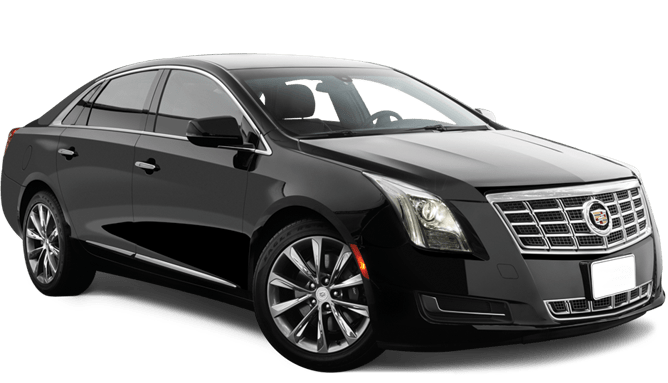 We provide quality services for your Limousine needs including Weddings, Proms, Birthdays, Anniversaries, Bachelor/Bachelorette Parties, Sporting Events, Nights out in the Town, Concerts, Museums, Funerals, and city tours! Multiple stops is never an issue! Book us for an hourly-basis as directed trip and our driver will be at your disposal to take you anywhere you want. Want to impress your boss the next time you're in charge of an event? Or perhaps a client? Want to arrive in style at your next company dinner? Book with us & we guarantee all of the above, and for less! Book us at www.sehgaldiplomatlimo.com or call/email us!